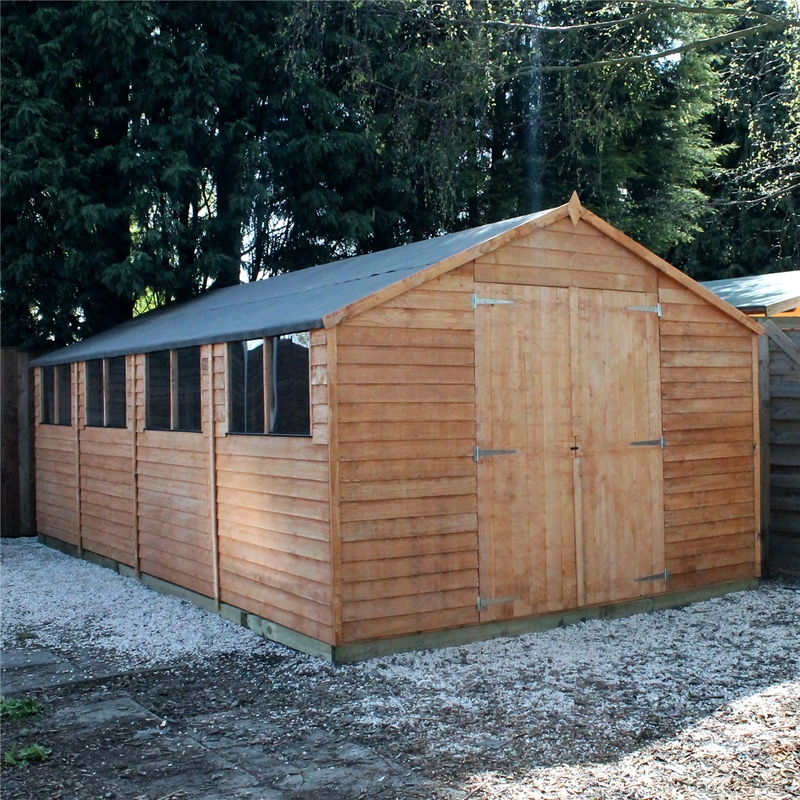 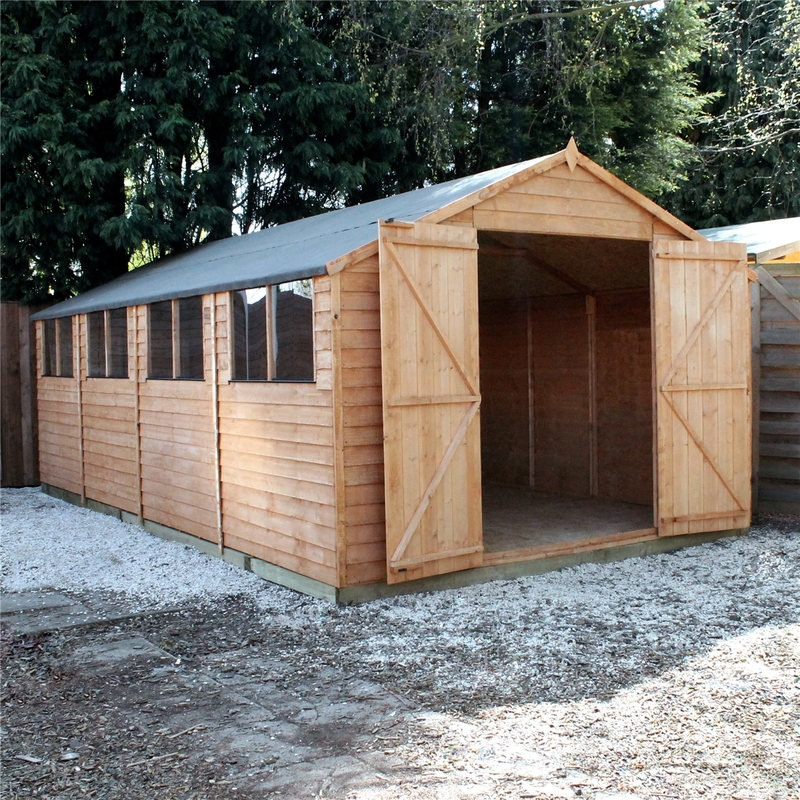 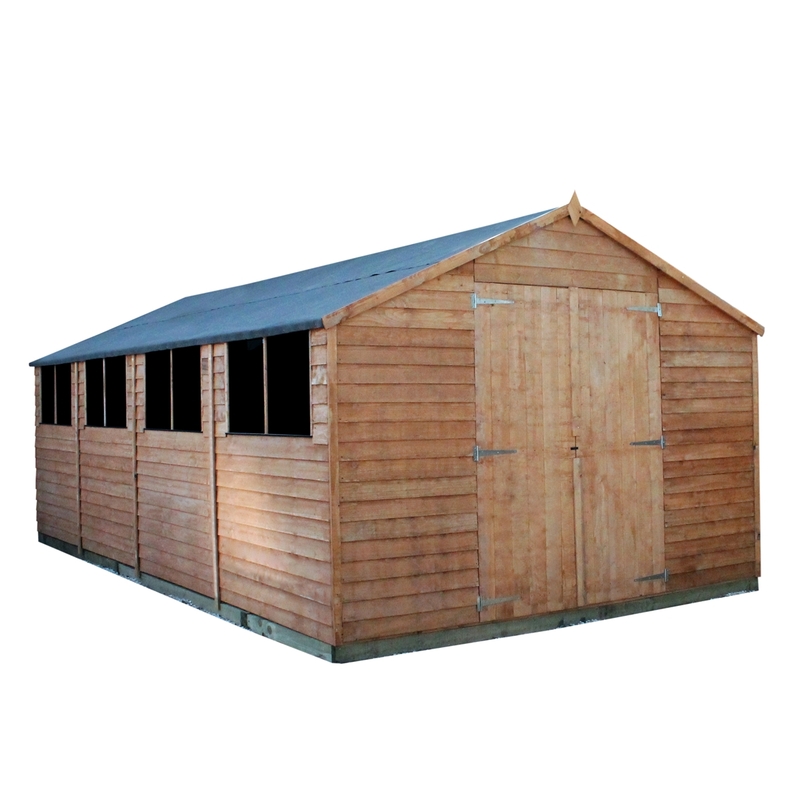 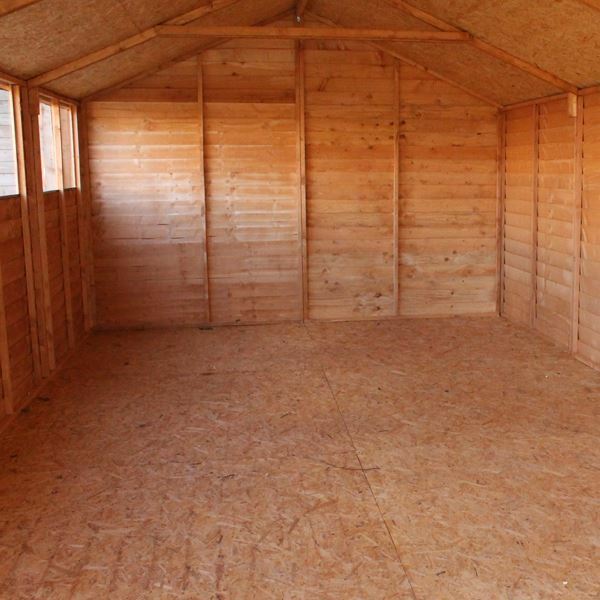 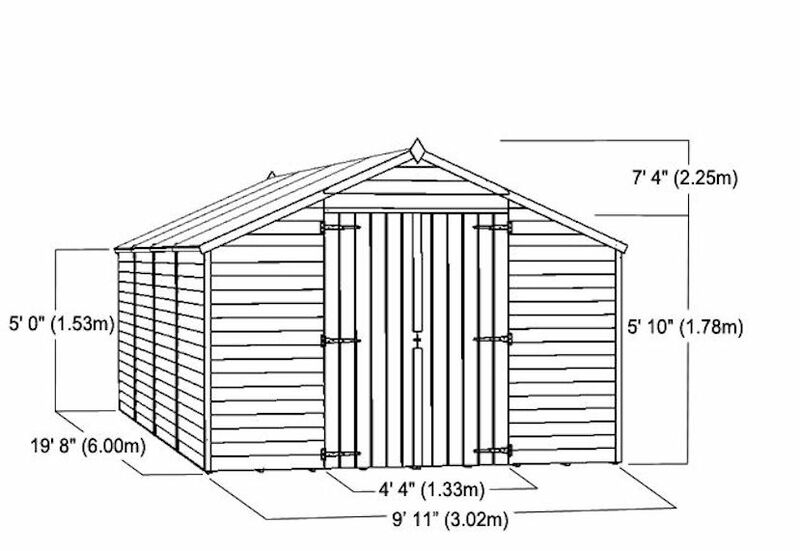 The 20ft x 10ft Value Overlap Apex Workshop offers a massive working space in your garden and is excellent value for money. 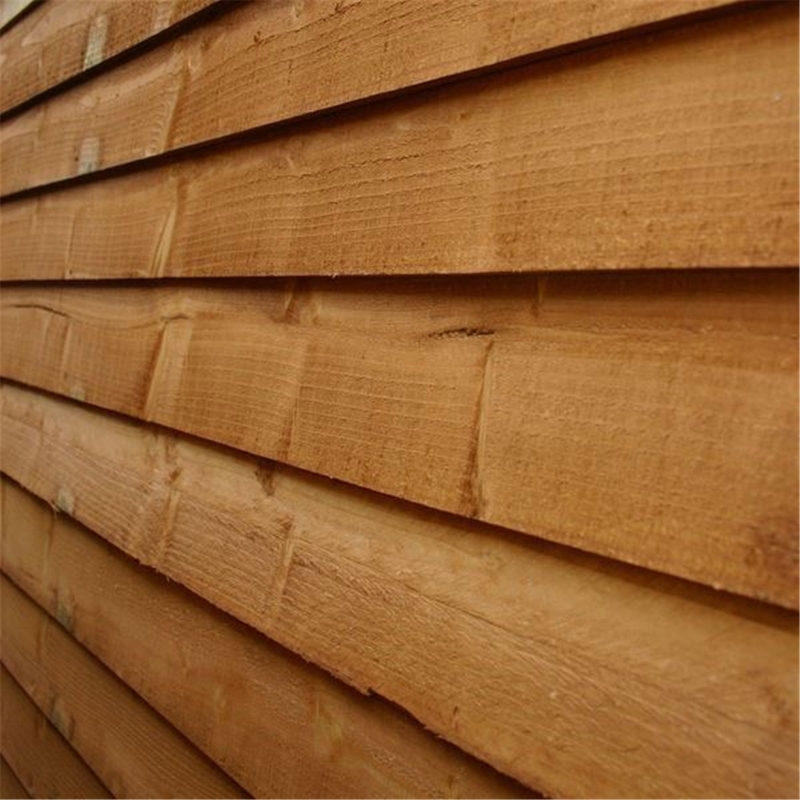 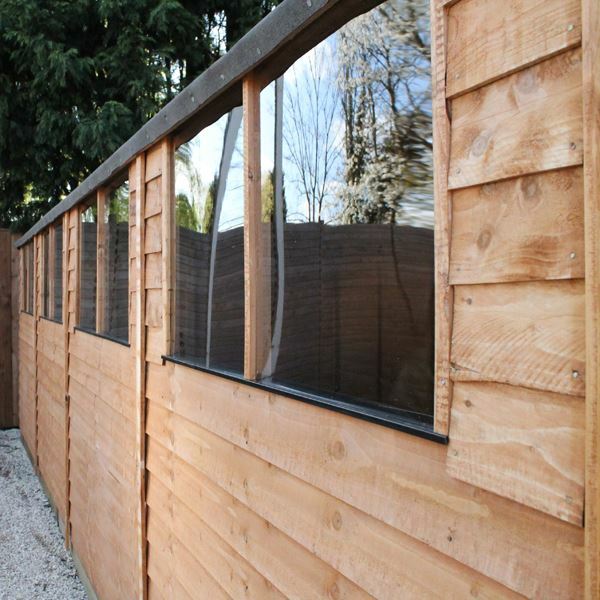 The Overlap Apex Workshops have an overlap cladding provide attractive looks and a good exterior. 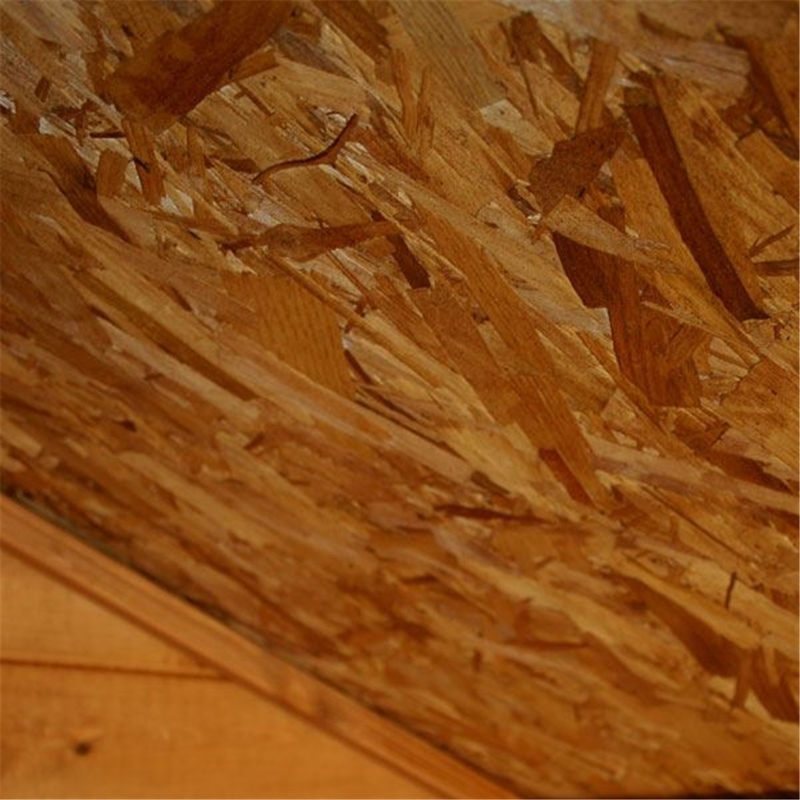 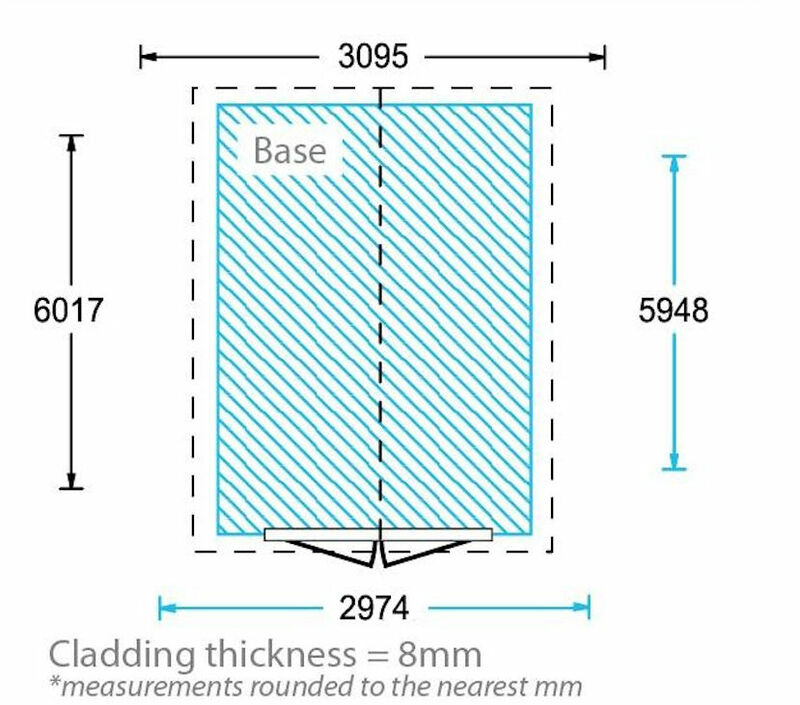 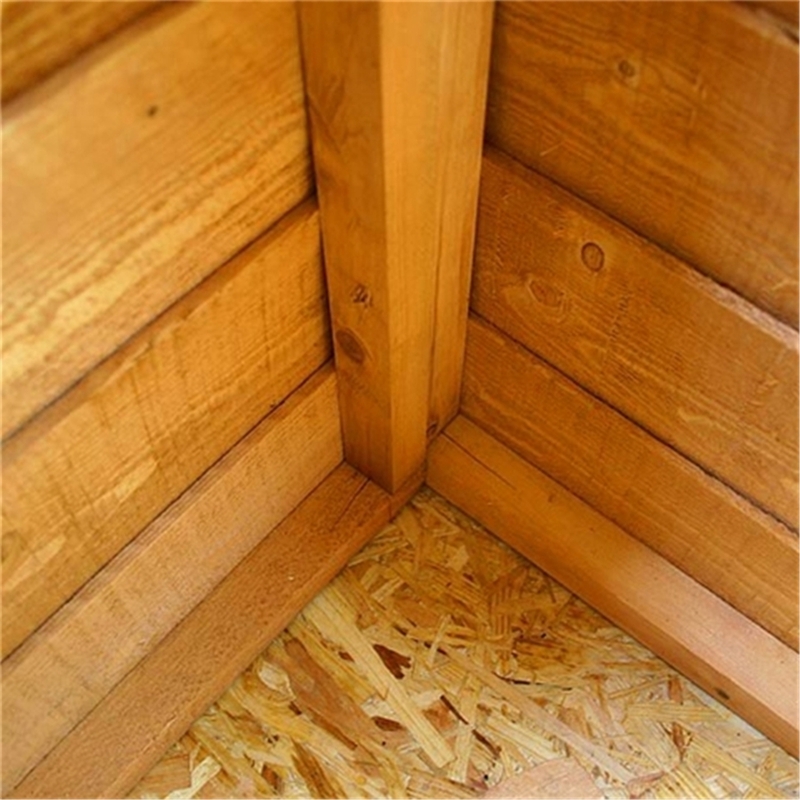 A 10mm Solid Sheet Materials resin board floor provides a sturdy basis on which to work or to store things securely and high eaves provide maximum headroom.